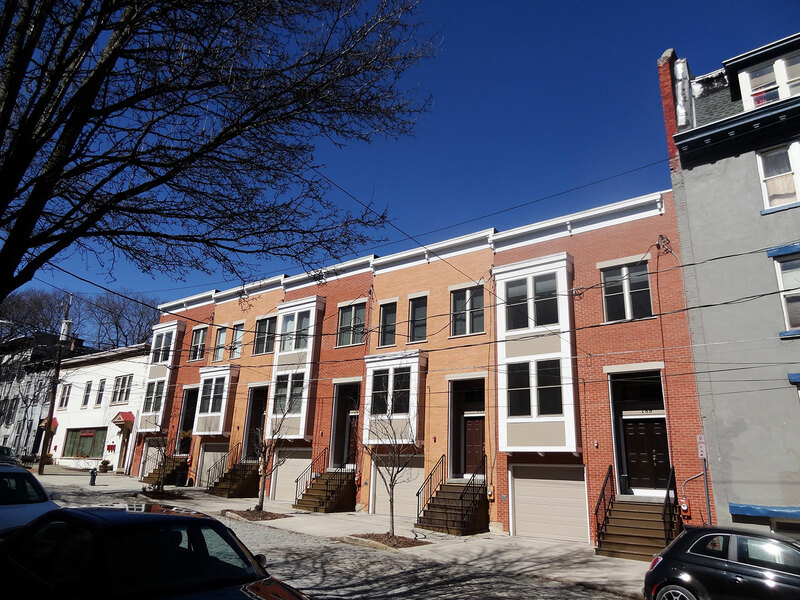 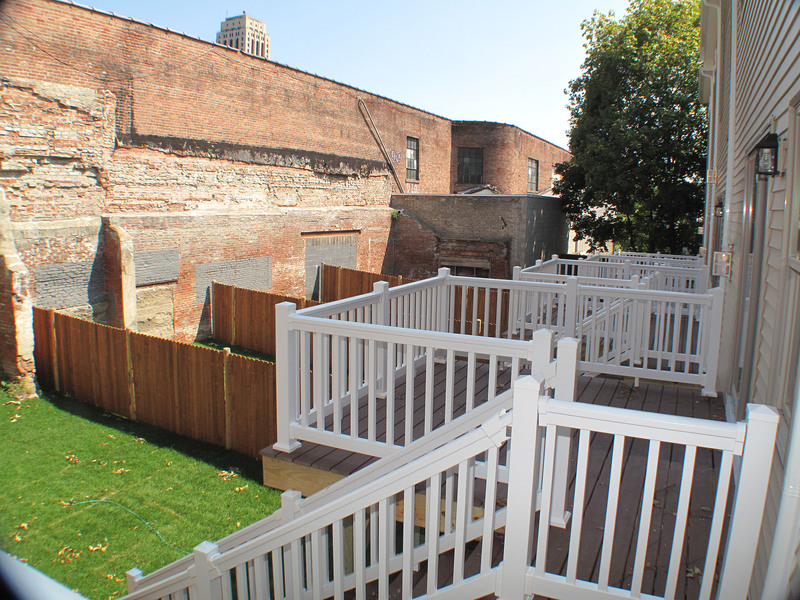 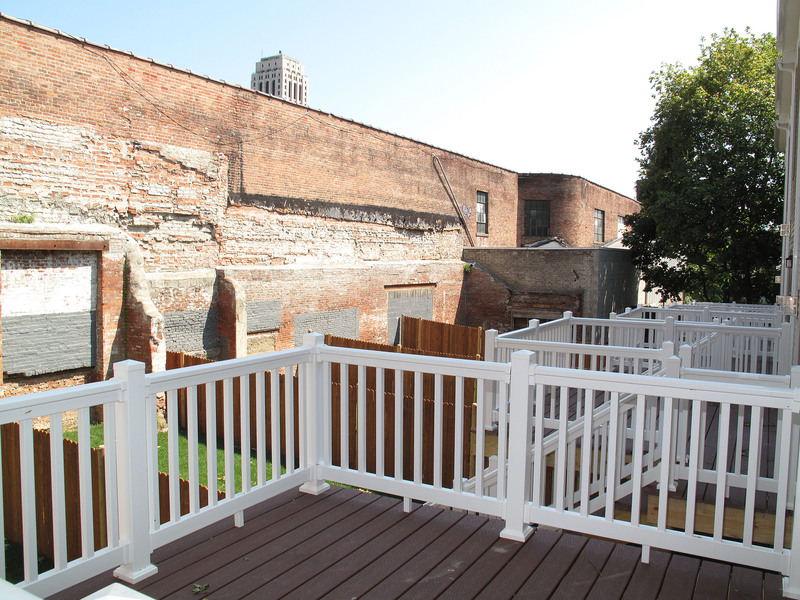 The Townhouses at Center Square was a rare project for the Capital District in that a vacant lot within a dense urban and historic neighborhood was transformed into 5 high end townhouses that were sold to individual homeowners. 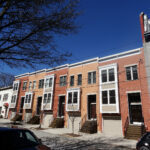 Built on Jay Street in Albany’s eclectic Center Square district, the townhouses were designed to fit perfectly within the opening of the vacant lot and now provide a continuous streetscape on historic Jay Street. 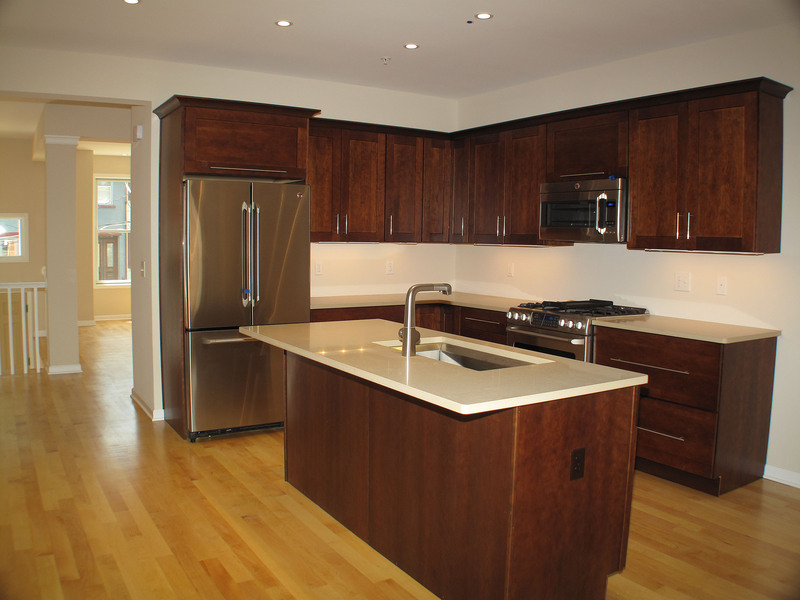 Each townhouses features over 1,800 sq/ft of living, private garages and high end and modern finishes. 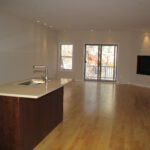 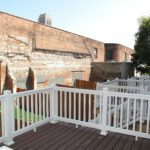 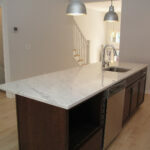 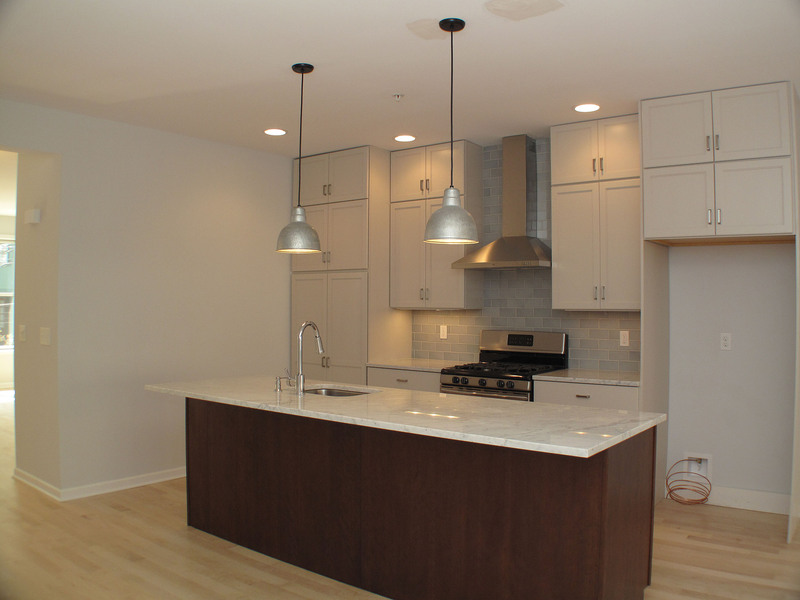 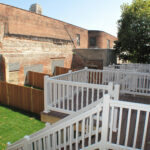 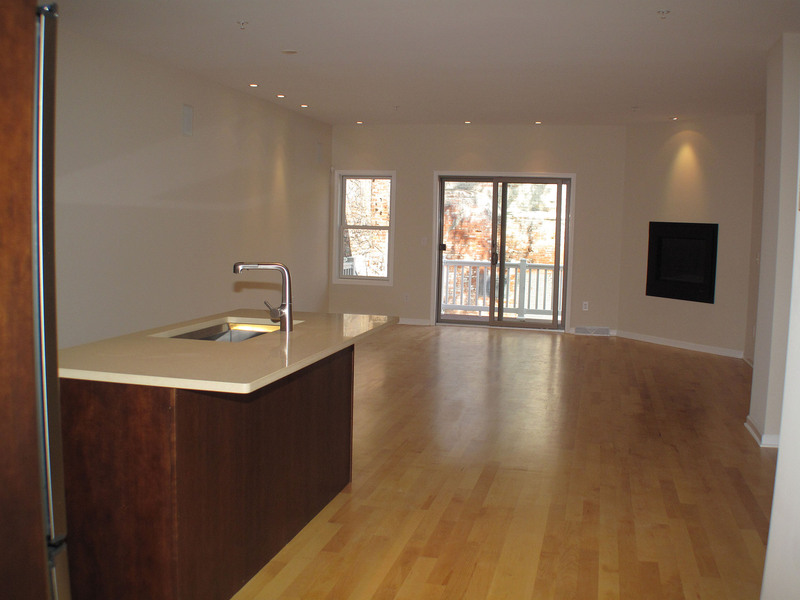 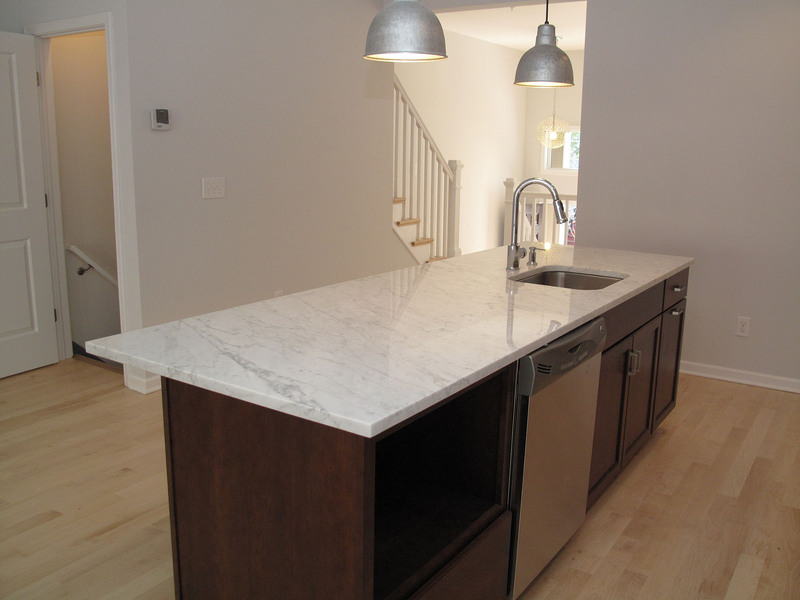 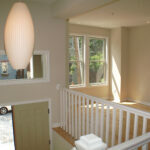 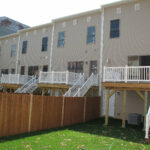 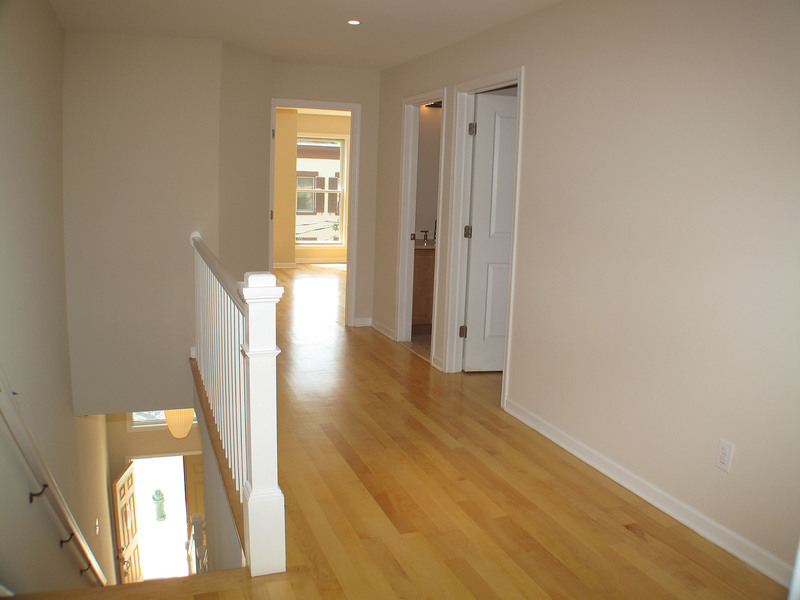 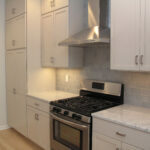 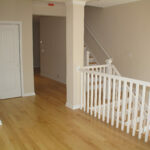 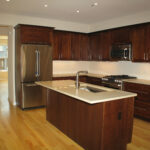 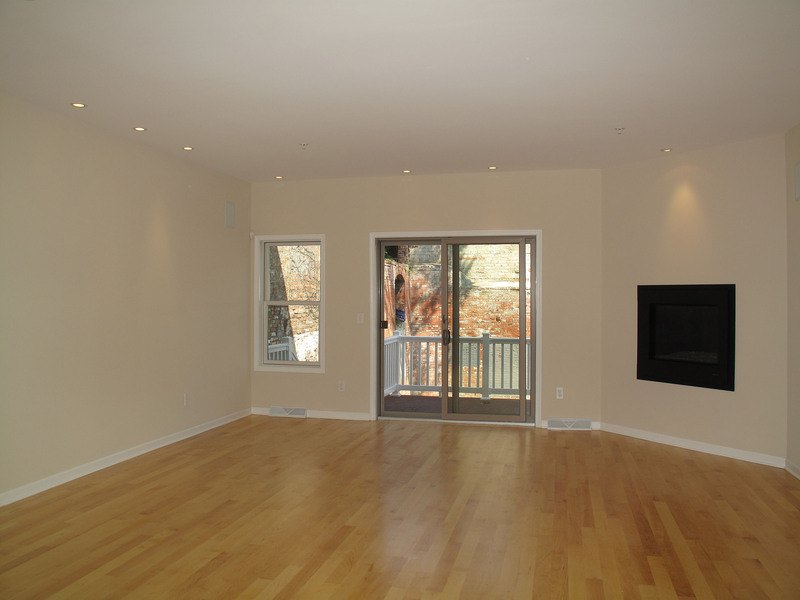 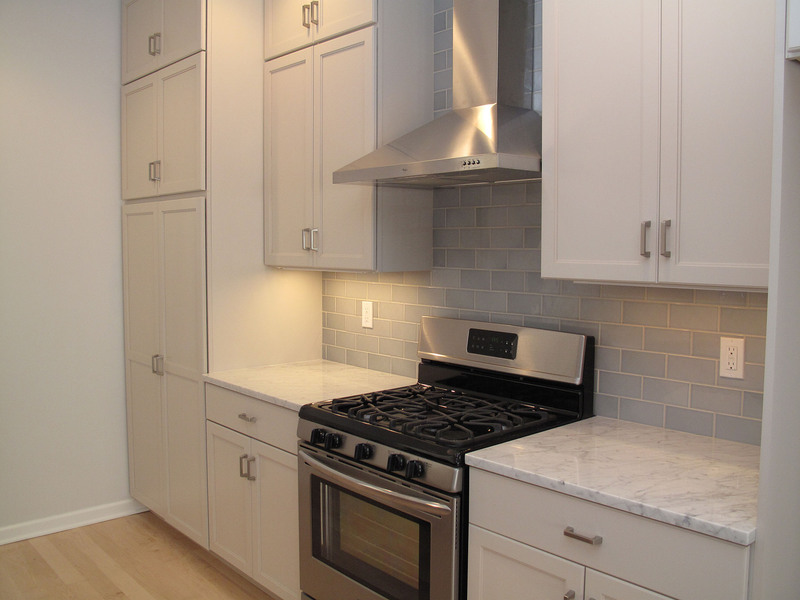 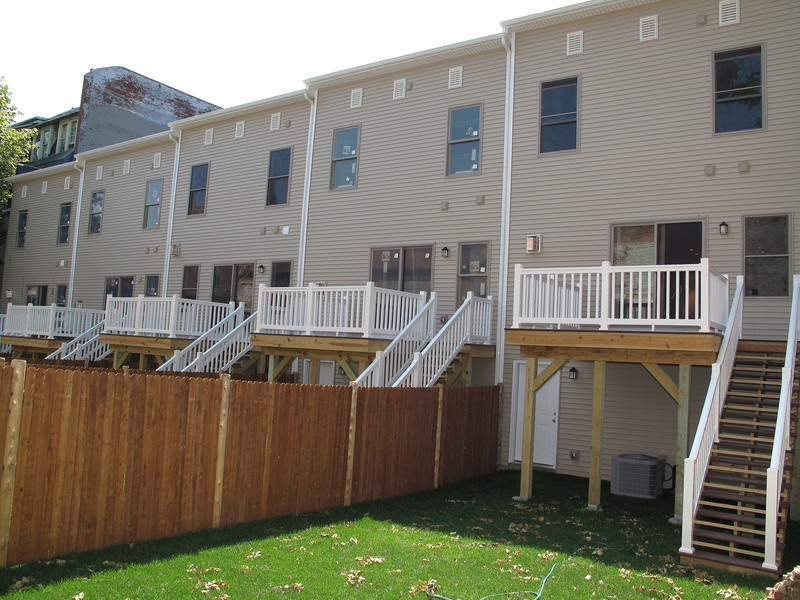 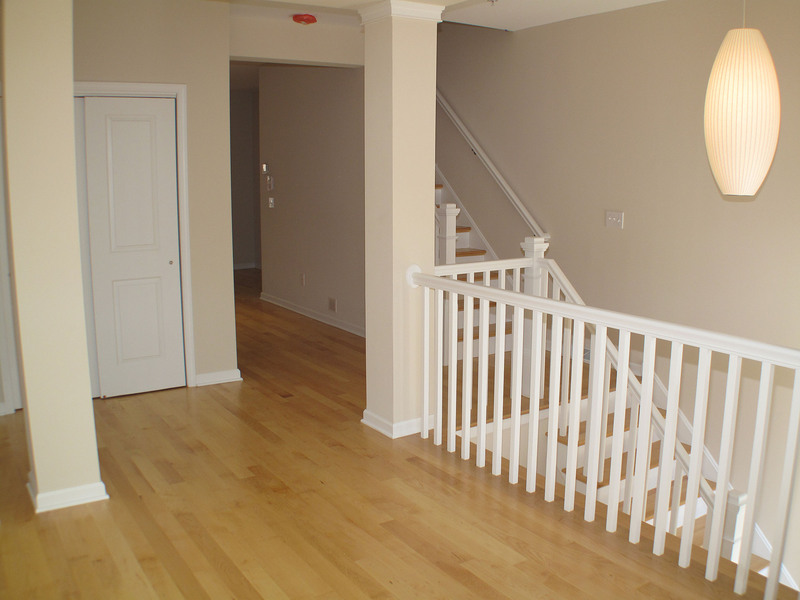 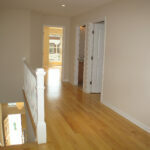 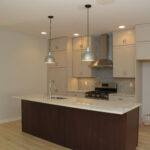 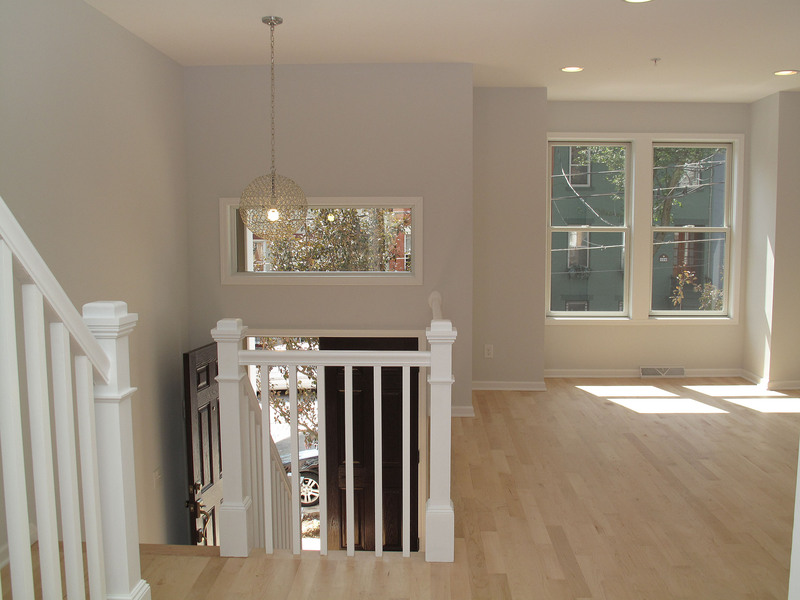 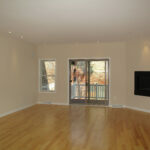 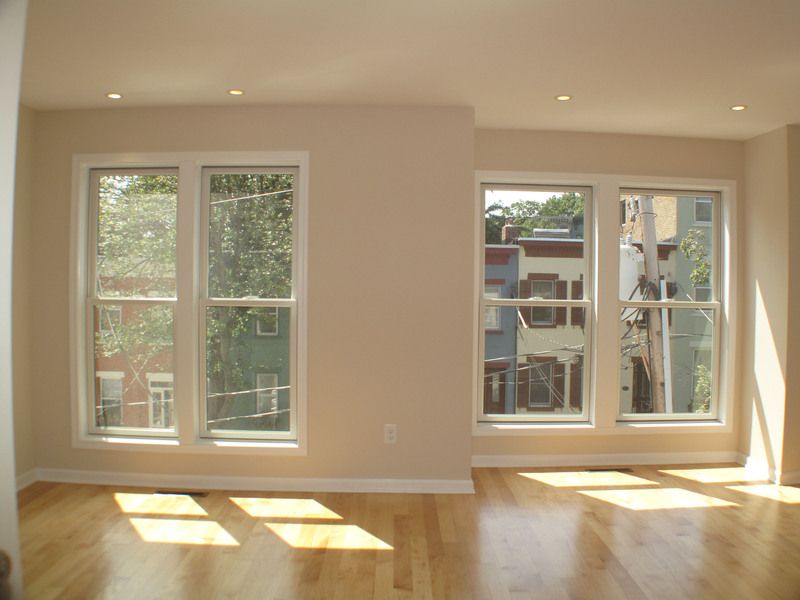 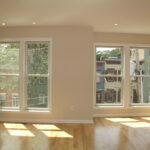 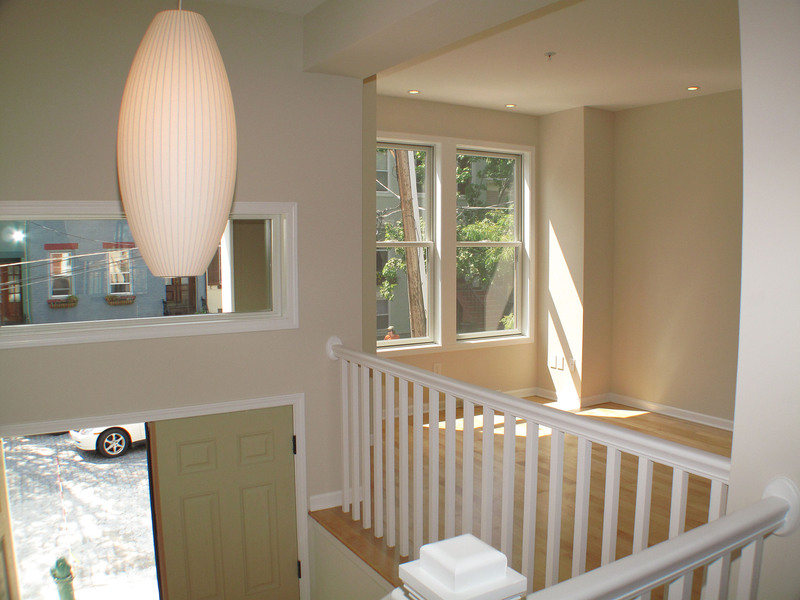 The project was a success with all 5 townhomes selling prior to the completion of the first.